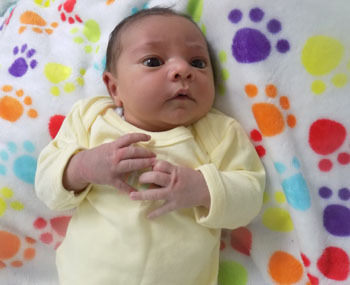 Birth of Tristan da Cunha baby Holly Rogers to Philip Rogers and Glenda Swain on 1st September 2015. We are delighted to announce the birth of Holly Violet May Rogers to proud parents Philip Rogers and Glenda Swain in Cape Town on 1st September 2015. Holly was born at 12.54pm and weighed in at 3.23kgs. 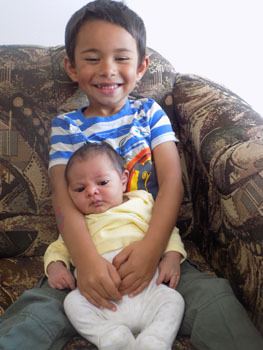 The photo right shows Holly with her brother Lucas.